The Gear Library is a great way to try out gear for free for four days with no commitment but a refundable deposit. 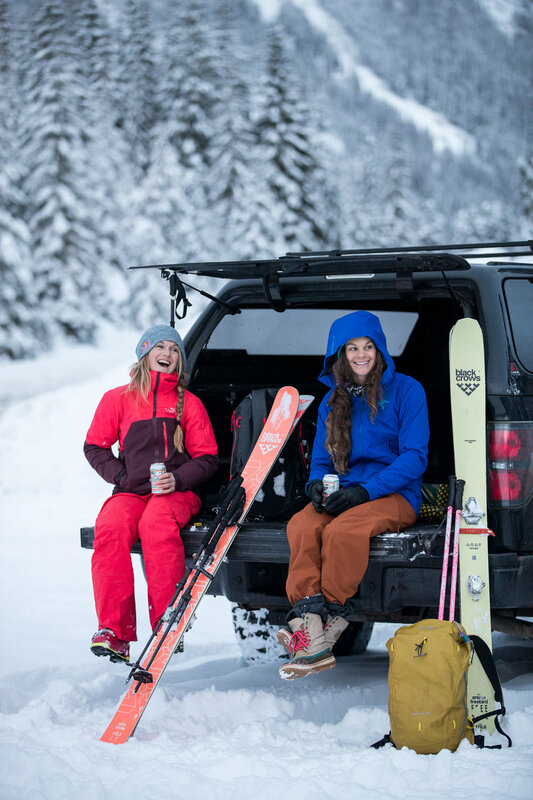 Upon successful return of your gear, you’ll receive your deposit back along with an Arc’Teryx patch! Then “gear up” to check out more items for your next adventure! In exchange for using the Gear Library, you are encouraged to bring Arc’Teryx along on your adventures by tagging Instagram posts with @ArcteryxMinneapolis and #GearLibrary. For more information, contact Arc’Teryx Minneapolis for details!